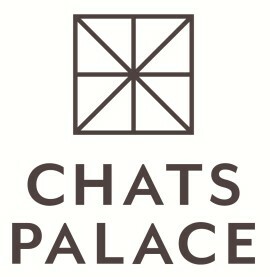 At Chats Palace we are passionate about artists and the role they play in making Hackney the distinctive, diverse and vibrant community it is today. Our vision is to become renowned as a unique and intimate venue, bringing world-class arts to east London. At Chats Palace we are ambitious about being local. Firmly rooted in a rich artistic heritage and at the very heart of Homerton, Chats Palace is a leading light in Hackney’s growing cultural quarter. We are constantly developing new partnerships with the broadest range of arts and non-arts partners to catalyse creative potential across the borough. By championing local creativity, dialogue and debate, we make a meaningful contribution to the health, well-being and cohesion of our community through the breadth of our activities and depth of engagement these engender. 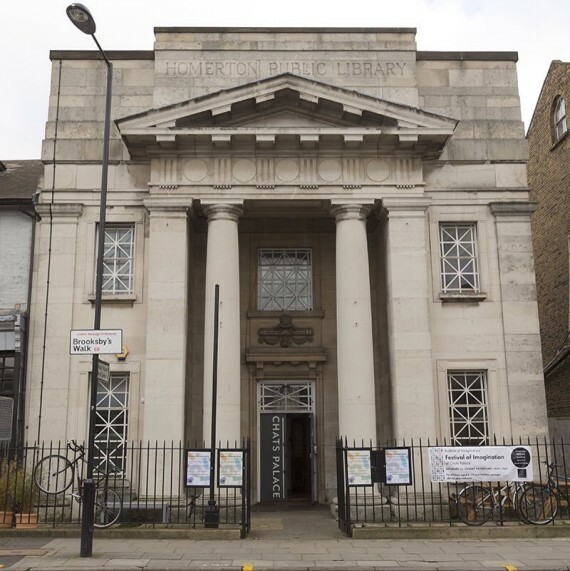 Our vision is that Chats Palace is an exemplary community arts centre – a creative hub working with and for the diverse communities of Hackney. By enhancing and enriching the lives of people living and working locally through a world-class programme, we will celebrate the individual and collective voice of our borough.